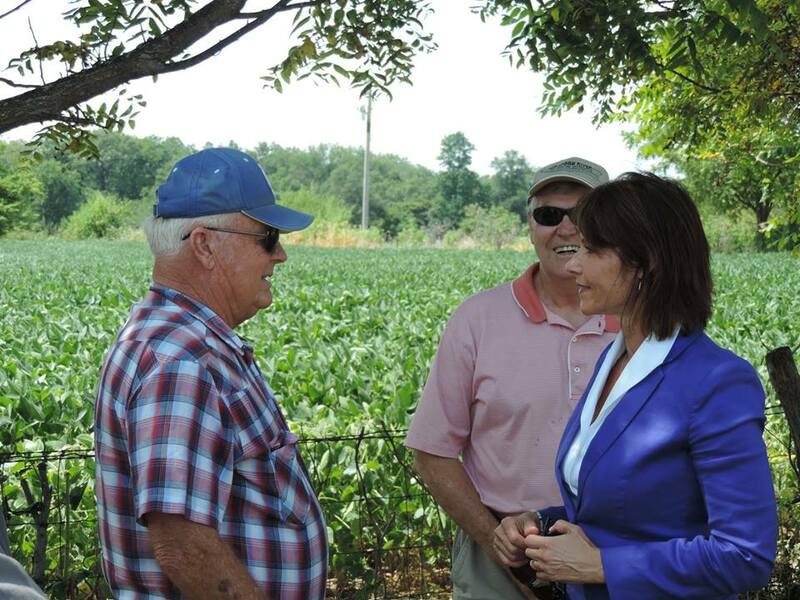 MOLINE – Today, Congresswoman Cheri Bustos (IL-17) announced $112,365 in federal funding from the U.S. Department of Agriculture’s (USDA) Rural Energy for America Program (REAP). The Rural Energy for America Program was established to increase American energy independence and lower the cost of energy for producers through energy-efficiency improvements and the development of renewable energy systems. The grants awarded will be used for 3 energy-efficiency and renewables projects in Henry and Stephenson Counties that are projected to save more than $100,000 annually, and produce enough energy to power 44 homes per year. Specifically, the REAP funding has been awarded as follows: $72,365 for High Plains Pork, Inc. in Stephenson County; $20,000 Gary Lee Asay in Henry County; and $20,000 to the Community State Bank of Galva in Henry County.